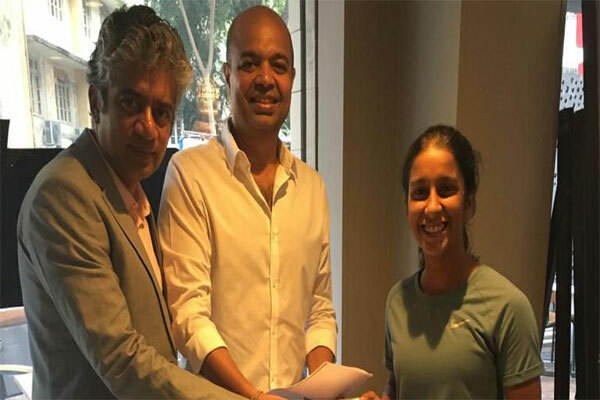 Sports marketing firm Baseline ventures have signed a multiyear agreement Indian women’s cricket and all-rounder Jemimah Rodrigues to look after all endorsement and commercial interest. 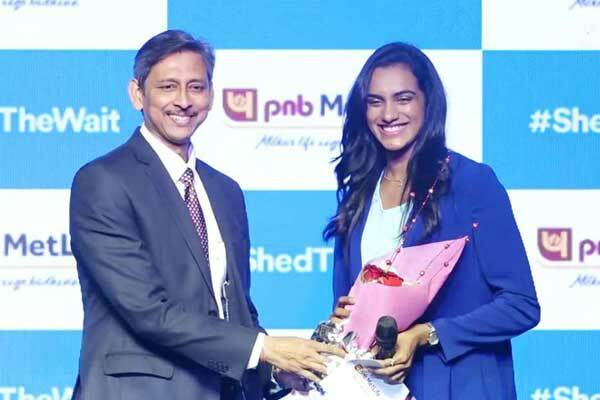 The 18-year-old all-rounder Mumbai girl and the winner of the Jagmohan Dalmia Awards for the best domestic junior women’s cricketer By the BCCI has debuted her u-19 at the age of 12 and half during 2012-13 cricket season. Jemimah has also been selected to be a part of India’s women’s cricket team going for 2018 ICC Women’s twenty20 world cup staring next month in west indies from 9 to 24th November 2018. 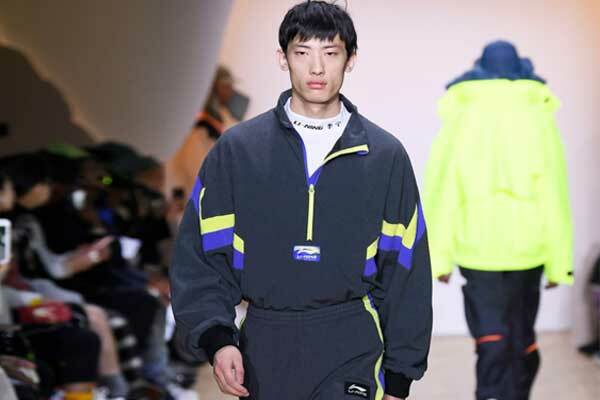 As per the multi-year deal, Baseline will be managing all the commercial inclinations of Jemimah. 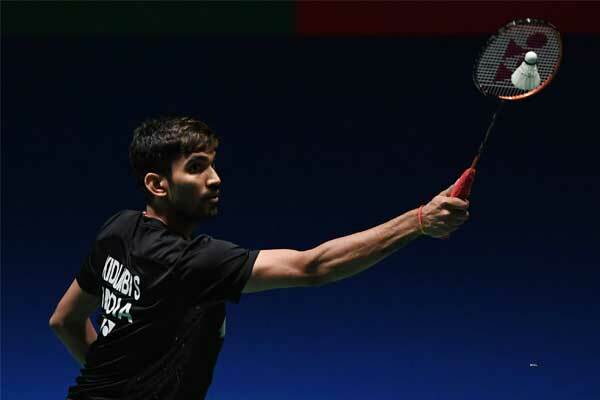 Keeping a trend of spotting talent at an early stage, Baseline ventures also manages badminton players PV Sindhu and Kidambi Srikanth, cricketers Prithvi Shaw and Smriti Mandhana and film actor Zaira Wasim, having spotted them in their early days. Apart from that, Ravindra jadeja and billiards player Pankaj Advani are also a part of the Baseline’s ventures. “Baseline Ventures has a great track record in the sports marketing industry and a lot of eminent sports talents are managed by them. I’m happy to be a part of Baseline and look forward to a great association,” Rodrigues said.